Disabled Winter Sports Program | DREAM Adaptive, Inc. 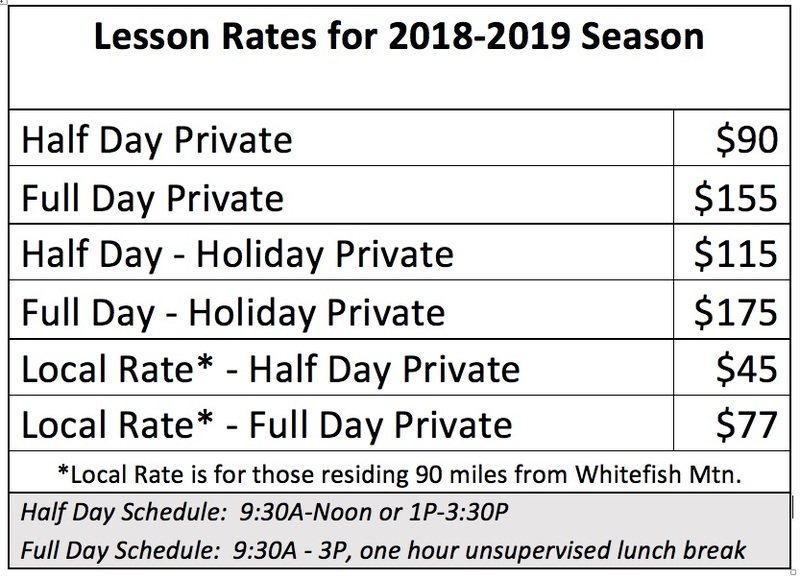 The Alpine Ski and Snowboarding Program works through a cooperative agreement with Whitefish Mountain Resort. Dream provides entry level – intermediate private lessons for individuals with disabilities ages 5+. 2018/2019 Program Opportunties – Read below and then scroll down to Register! General Lessons – Learn more HERE! General lessons can be booked December 17th – March 24th. Our lesson rates include adaptive equipment, lift ticket and a trained instructor. 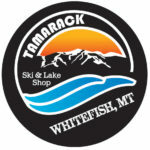 Local Skier/Boarder Program Learn more HERE! Lessons are offered at discounted rates for those wishing to schedule consistent weekly lessons on set dates from January to March. 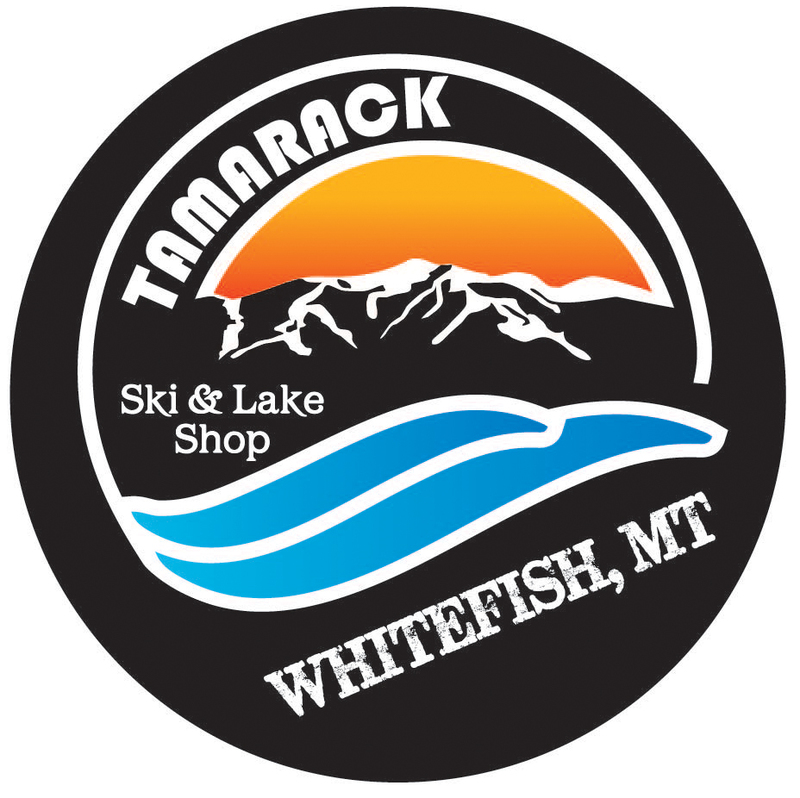 This program is designed for individuals that live within 90 miles of Whitefish, that come up independently from a school group or special olympic team. The DREAM Ski Buddy is a trained volunteer who provides on-hill support such as assistance with loading/unloading the chairlift or getting back up after a fall. Ski Buddies also provide guidance around the mountain but do NOT provide instruction. Contact programs@dreamadaptive.org to schedule the dates of your lesson(s). Complete online payment for your lesson. Pay HERE! Complete an online Participant Application. Register HERE! Complete a DSUSA Liability Waiver and bring the original with you to your first lesson. A parent/guardian signature is required for participants under 18 and for legally incapacitated adults. Financial Aid Scholarships are available: Learn more HERE! Big thanks to the following shops for keeping our equipment tuned!